The cinematographer for Justice League, Fabian Wagner, has called for a Zack Snyder cut of the film. 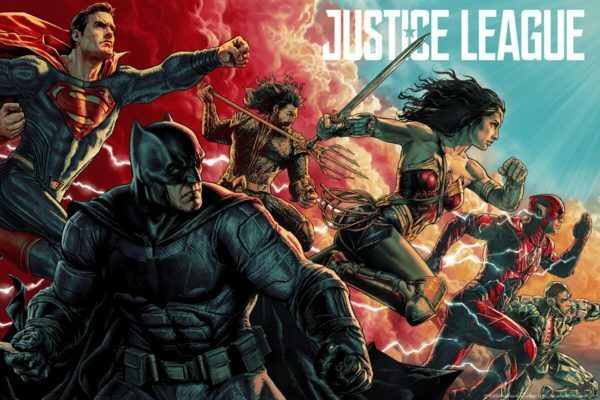 There are a fair few people, after seeing Justice League, which would like to see what a full-blown Zack Snyder cut of the film would have looked like – Snyder had to step away from the production after a family tragedy, leaving Joss Whedon to take his place. 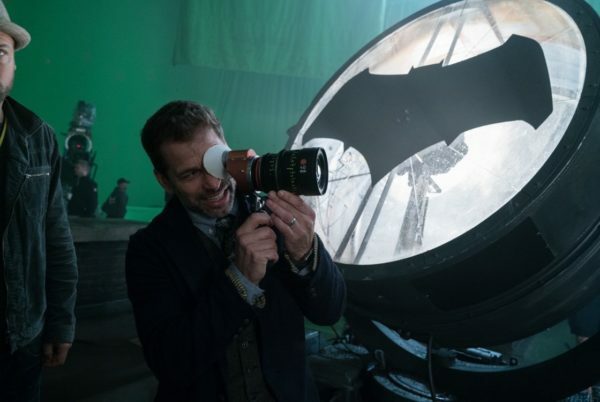 Wagner was the director of photography when Snyder was in the director’s chair but couldn’t return for Whedon’s reshoots due to scheduling difficulties. Second unit photographer Jean-Philippe Gossart ended up replacing him. 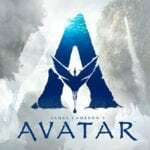 Perhaps Wagner will get his wish; there is already a petition out there for a Snyder release so perhaps it will make the Blu-ray. 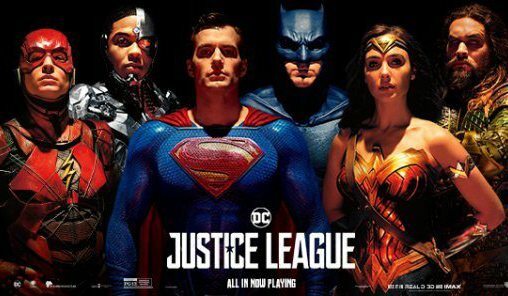 Justice League reunites Batman v Superman: Dawn of Justice stars Henry Cavill as Superman, Ben Affleck as Batman, Gal Gadot as Wonder Woman, Ray Fisher as Cyborg, Jason Momoa as Aquaman, Ezra Miller as The Flash, Amy Adams as Lois Lane, Jeremy Irons as Alfred Pennyworth, Diane Lane as Martha Kent, Jesse Eisenberg as Lex Luthor, Connie Nielsen as Queen Hippolyta and Robin Wright as General Antiope alongside J.K. Simmons (Whiplash) as Commissioner Gordon, Amber Heard (The Danish Girl) as Mera, Willem Dafoe (Spider-Man) as Vulko and Ciaran Hinds (Game of Thrones) as Steppenwolf.